I’ve been getting a ton of questions this week about Lyft’s guarantees from drivers who either a) weren’t paid at all or b) weren’t paid enough. Today, RSG contributor, Scott Van Maldegiam takes a detailed look at how the Lyft guarantees work and what you need to know in order to get paid. Being a rideshare driver, we all know fares are being cut left and right. In order to keep drivers driving though, the TNCs have been offering various guarantees. Most of the guarantees are only offered during peak hours and even then, the hours can vary by company and by market. Today, we will dissect the Lyft guarantees. There is nothing worse than being offered a guarantee only to find out that you didn’t qualify and won’t receive payment. Here are the few requirements you must meet in order to qualify for the Lyft guarantees. Well, duh! Yes, for most guarantees, you now need to opt in. And you will only qualify for the guarantee if it is emailed to you. Be sure to use the “opt in” link in the email to sign up. You can opt in any time during the week, so if you sign up for the guarantee on Sunday, it is retroactive back to the start of the week which is the previous Monday. I’ve been covering the Lyft saga on my Facebook page all week but believe it or not there were plenty of other things going on this week. Today, RSG contributor, Grace Alexander takes a look at the bad and the good! This week has been an interesting week in rideshare with a few ups and downs. There was a bit of good news that got overwhelmed by bad news so I’m going to present the good news first. This week’s small victories for rideshare! The announcement is good news, but is still a bit limited in scope. First, auto insurance with USAA has membership qualifications which limit it to service members and their families. 99% of Uber rides go off without a hitch but when that one tricky situation comes up, it’s important to be able to think on your feet and make the right decision. Today, I’m sharing a guest post from reader Dave F who had one of those 1% rides and describes what it was like, what he could have done better and what he’ll do going forward. If you’d like to guest post on RSG, please send me an e-mail with a topic or two in mind and we’ll take it from there. 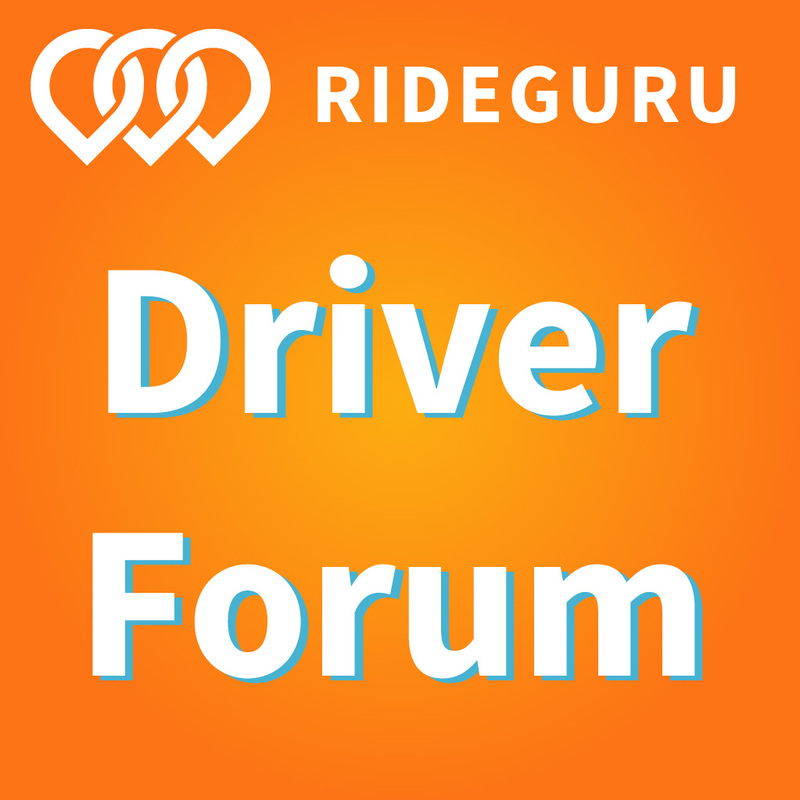 I’m especially looking to start posting city-specific driving stories, strategies and tips if you’ve got any. My name is Dave F and I’m a student at the University of Georgia in Athens, GA. 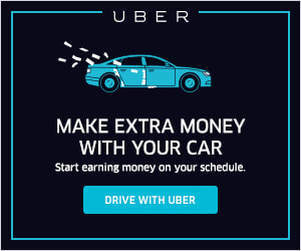 I started driving for Uber one or two nights a week to supplement my modest stipend as a graduate student, which has served as a great source of supplemental income. Athens is a huge college town and, as such, the most frequent ride requests are between student housing and the bars downtown. This fact makes encountering intoxicated riders an inevitability. At the end of 2014, Uber sent me an e-mail saying my 2004 Lexus RX330 was going to be deactivated at the beginning of 2015. This was obviously a big worry for me since it’d be pretty hard to blog about being an Uber driver if I didn’t drive for Uber. But Jan. 1, 2015 came and went and I was still able to log on and drive. I thought maybe it was a glitch or maybe Uber didn’t care, so I din’t say anything. 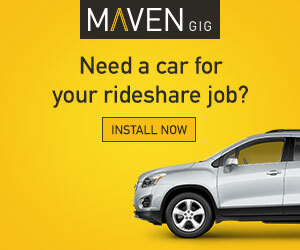 I’m a big fan of leveraging your status as a rideshare driver for business & networking opportunities. I think everyone should be doing it or at least thinking about it. 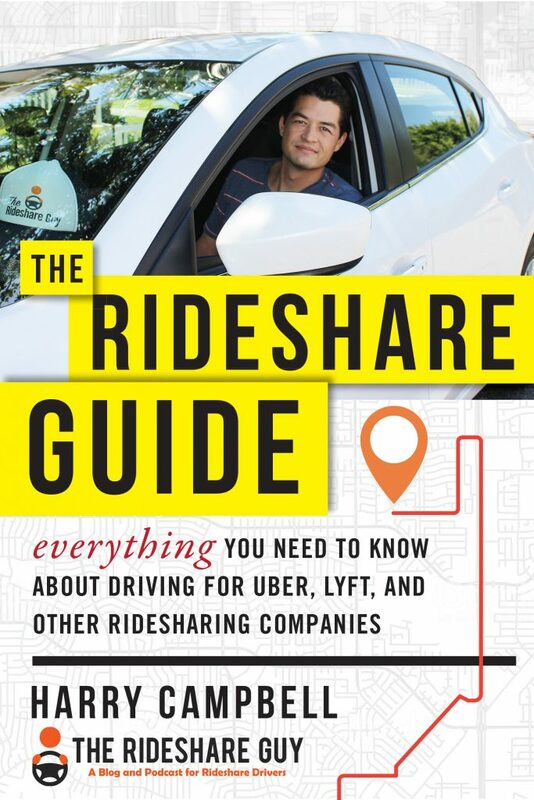 Today, RSG contributor, Joe Strandell does a follow-up interview with the The Uberpreneur of Forbes fame. You may have read about this story on Forbes recently: Gavin Escolar earned $252,000 as an Uber driver last year. Originally from the Philippines, Gavin immigrated and now serves the San Francisco area with his high end jewelry business. Gavin has managed to set up a mobile jewelry store with his vehicle and what started as a family business is now a fast growing luxury profession.